Sugar is one of the worst enemies to your health if eaten in high amounts. Almost all of the foods and drinks that you love so much contain loads of sugar. Thankfully, these days there are natural and healthier sugar alternatives that can make a difference in your life. If you love baking, cooking and preparing your own desserts at home, you might want to take a look at these suggestions. They are all easy to find and you might end up not using sugar at all from now on. Stevia is a 100% natural alternative for sugar that also contains 0 calories. Imagine that! Getting all the sugar fix that you need without any extra calories. It comes in the form of white powder. 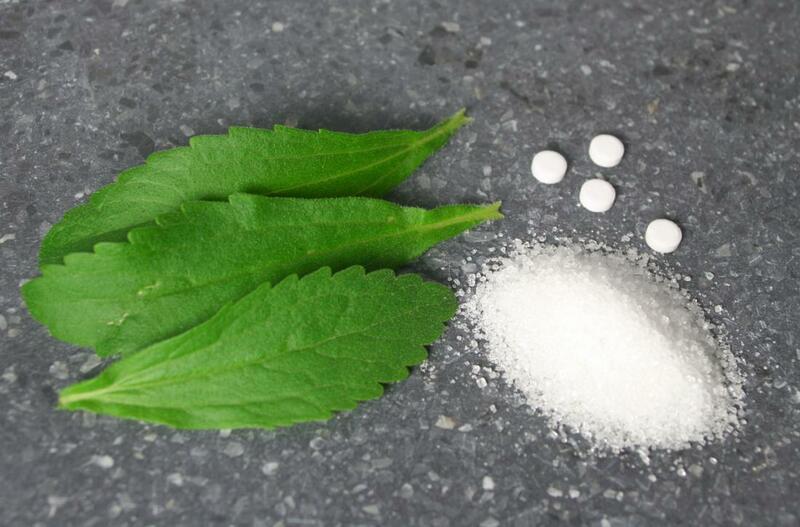 Stevia derives from a plant called Stevia rebaudiana, originally from South America. It is currently considered to be an amazing sweetener, mostly because of the fact that there are no bad health effects from its use. It is also 100 to 300 sweeter than white sugar. You can also purchase it in a liquid form if that’s what you prefer. There is research which shows that stevia can actually be beneficial to the health in a number of ways. It does not elevate the sugar levels in the blood, preventing heart diseases. This natural sweetener can even lower the blood pressure. This is another natural sweetener that is much healthier than sugar. Unlike stevia, this one does contain calories and should be used in moderation. It comes from coconut palm and it delivers a number of healthy nutrients such as zinc, calcium, iron and more. 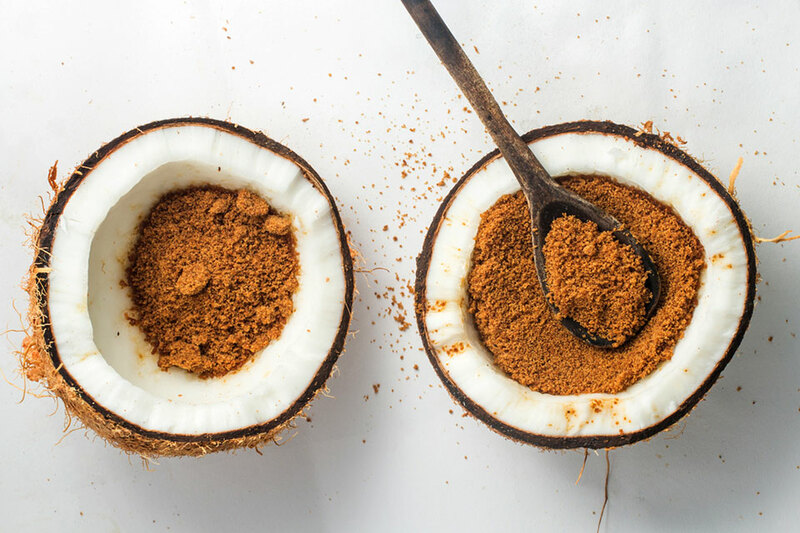 We all know how healthy everything coconut is, so this is another one of the healthier sugar alternatives that don’t come with as many harms to the health. Coconut sugar is high in fructose, the main reason you should only use it in limited amounts. It does have a low glycemic index, but it still is very close to sugar when it comes to calories. One of the biggest downsides is that coconut sugar can be much more expensive compared to regular one. 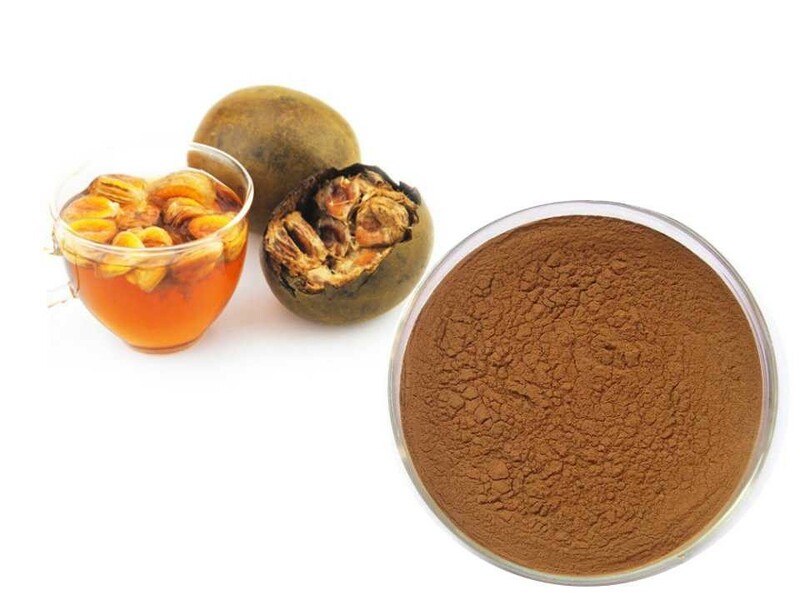 The extract that derives from monk fruit is extremely sweet. This fruit belongs to the tropical parts of South East Asia. It is 150 to 200 times sweeter than sugar. When trying to find it in the market, make sure that you buy the real, pure extract with no additions. The monk fruit natural sweetener is calorie-free and offers a number of health benefits as well. This is an already known natural sweetener that comes from maple trees. It should be only used in moderation because it can increase the sugar levels in the blood. The good news is that it’s still a good sugar alternative. 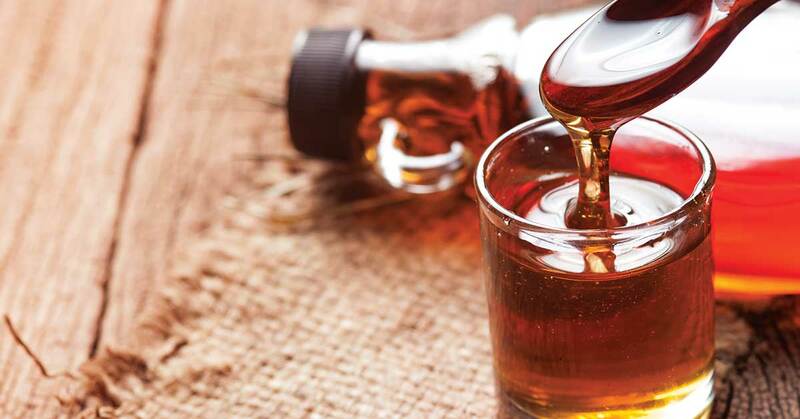 Aside from the delicious taste, maple syrup is rich in antioxidants and minerals such as zinc, iron, potassium. Another disadvantage is the high-calorie worth. If you ever decide to use it for baking and cooking, make sure that you don’t overdo it. Honey is considered to be another one of the good sugar alternatives when used in moderation. It is a natural product made by bees. This natural sweetener is very healthy because it contains a number of amazing ingredients such as iron, vitamins and more. 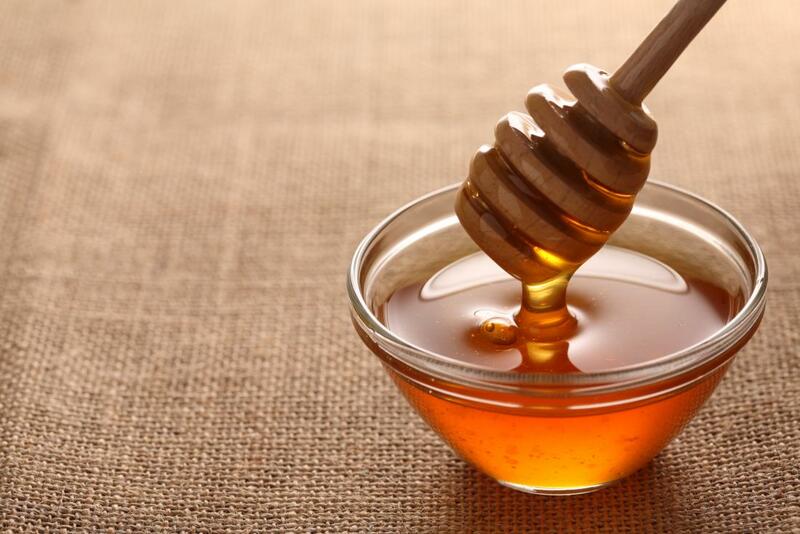 It is a well-known fact that honey is the best thing you can do to your immune system. Make sure that you don’t use way too much of it because it still contains a lot of calories.